Tub Parade 2015. 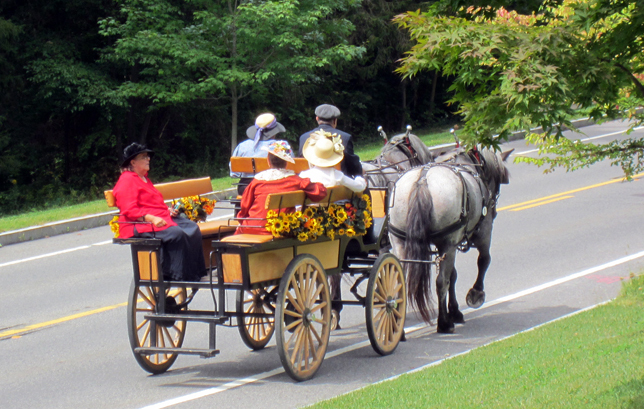 Karl Riva driving an 8-passenger wagonette pulled by a pair of Baybrant mares. Photo by Tjasa Sprague.